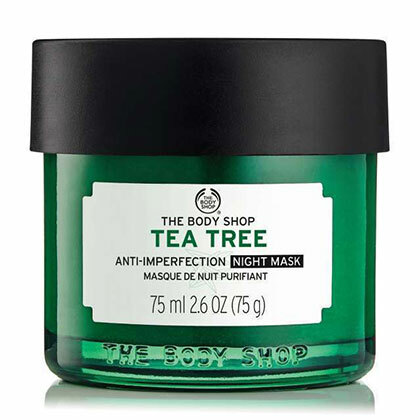 You've heard of acne stickers—the little patches that can quickly banish a zit. These babies, unfortunately, are quite elusive. They're always OOS! But thanks to our IG stalking skills, we stumbled upon Michelle Hoang's DIY version. Then, she dabs a spot treatment with salicylic acid on the pimple. You can find more options here! 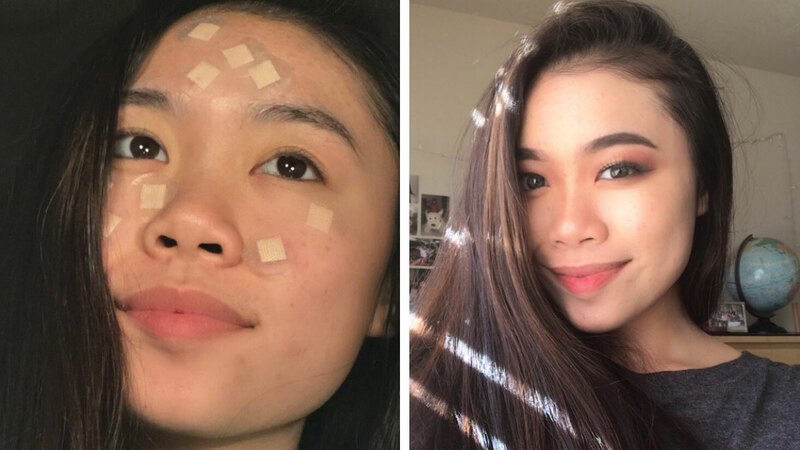 To seal it all in, she placed a small, round bandage on the pimple. Voila! Instant acne sticker! 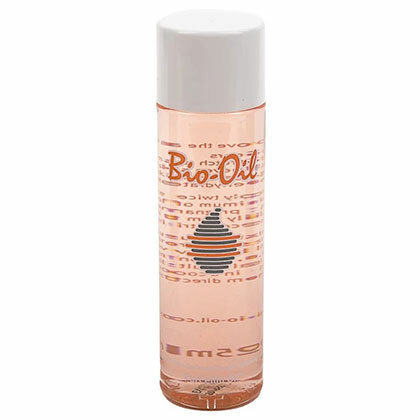 Michelle also recommends that you put a few drops of Bio-Oil on the spot in the a.m. to prevent scarring.